Everyone knows that you should clean your gutters at least twice a year. You diligently scamper up that stout ladder at the beginning of spring and fall to rid your gutters of leaves and debris. You hate it, but you just have to do it, or even hire somebody to do it because you don’t have any option. You are contemplating installing gutter covers but aren’t sure if they are worth the pain. 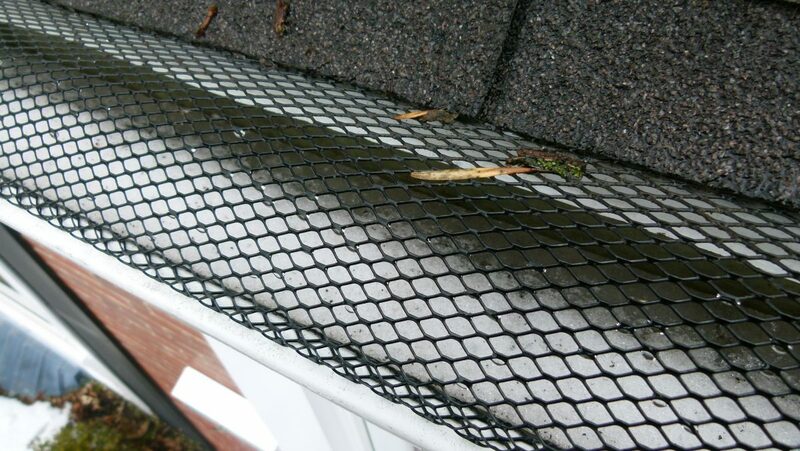 Gutter guards or gutter covers keep most of the leaves, debris, and dirt off out of your gutters. They’re normally a gauze or wire mesh cover that allows the water in while filtering off chunks and particles. Since there are openings, the gutter covers will just slow down the rate at which dirt accumulates. Eventually, you will still have to clean your gutters, but the benefit is that you can move from cleaning twice a year to once a year, or even less depending on your location. Therefore, you should never purchase gutter guards with the intention of never cleaning your gutters and downspouts again. You will only end up frustrated. A test on even the most efficient gutter guards proves that they work perfectly on leaves, sticks, and other huge chunks of debris. This kind of debris is common in the fall when trees are shedding leaves in preparation for winter. Tiny bits of flower petals, buds and chopped up debris that is common during spring will almost always beat your gutter covers. This means that your gutters and downspouts will need some attention at the end of spring. Yes. Gutter covers do work. They will reduce the cleaning frequency and can help you survive that fall cleanup. The two most famous gutter covers are the gauze covers that work as a water filter, and the slit cover that provides a tiny slit at the edge of the gutter for the water to go in. Gauze covers tend to work better in areas expecting rain since they won’t hinder water flow into the gutters. Slit gutters, on the other hand, might fall short during heavy rains. Their ability to let water in might be further hampered by tiny bits of debris in the slit, hence making rain water spill over the gutters. 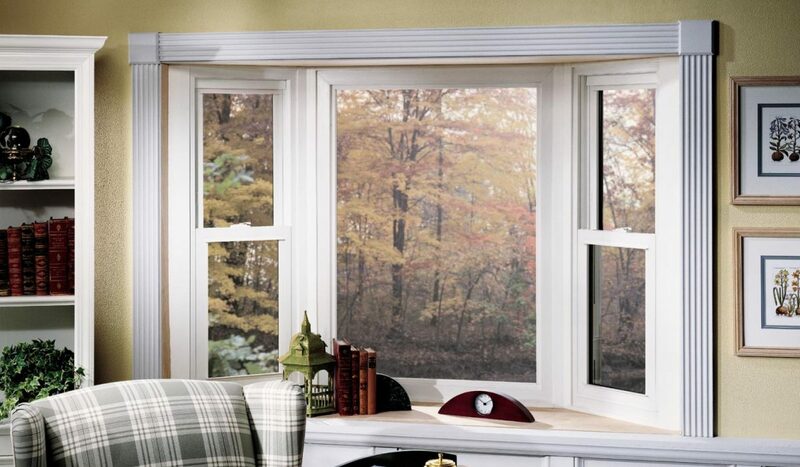 Slanted gutter covers encourage rainwater, and sometimes the wind, to remove any debris. They will stay open for longer as opposed to level gutter covers that give trash a level ground to sit on. Encouraging the debris on your gutters to wash off naturally will prevent it from decomposing and seeping into your gutters. Moreover, the accumulating leaves will keep your roof damp for longer and might accelerate the rate at which it ages especially if the debris stays long enough to grow moss and molds. Most handymen and roof repair agencies will charge you more to clean a covered gutter. They first have to remove the gutter cover (without damaging it) clean your gutters and downspouts before re-installing the guards. This is some extra work if you will be doing the cleaning on your own. It is a small price to pay, bearing in mind that you won’t be cleaning your gutters as often as you used to before. Gutter guards are a great idea and the perfect way to reduce the frequency your work around the house. The efficiency will vary depending on your environment and the trees near your property. Either way, they have proven to reduce the number of times you have to clean your gutters in a year.